The Flaming Lips, Lauryn Hill, Tegan & Sara, Cold War Kids and Cake are among the artists announced for the next Amnesty International Human Rights Concert, which takes place this year at Brooklyn’s Barclays Center on February 5. 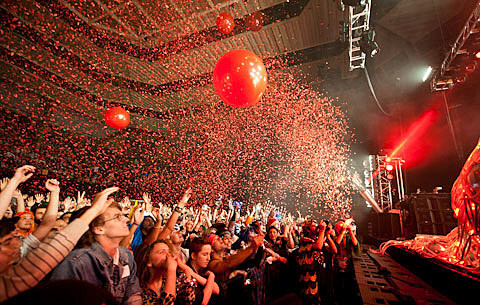 The concert also features Colbie Caillat, Imagine Dragons, The Fray, and other special guests. Tickets go on sale Saturday (1/11) at 10 AM with an AmEx presale starting Thursday (1/9) at 10 AM and an Internet presale starting Friday (1/10) at 10 AM. Twenty-five years after its initial concert series, which featured U2, Sting, Lou Reed and others, Amnesty International is bringing back the concert – with a digital twist – to raise awareness about human rights to a new generation. 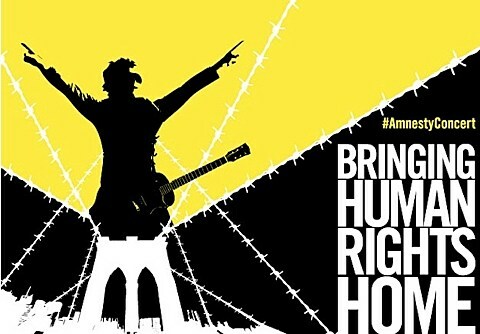 The Amnesty International Bringing Human Rights Home concert will use technology to connect the music and message in real time from the stage of the Barclays Center to activists across the globe.